Time to WIN. Lawrence Cohen is the author of “Playful Parenting” and “The Art of Roughhousing”. Both books are awesome and great to read. 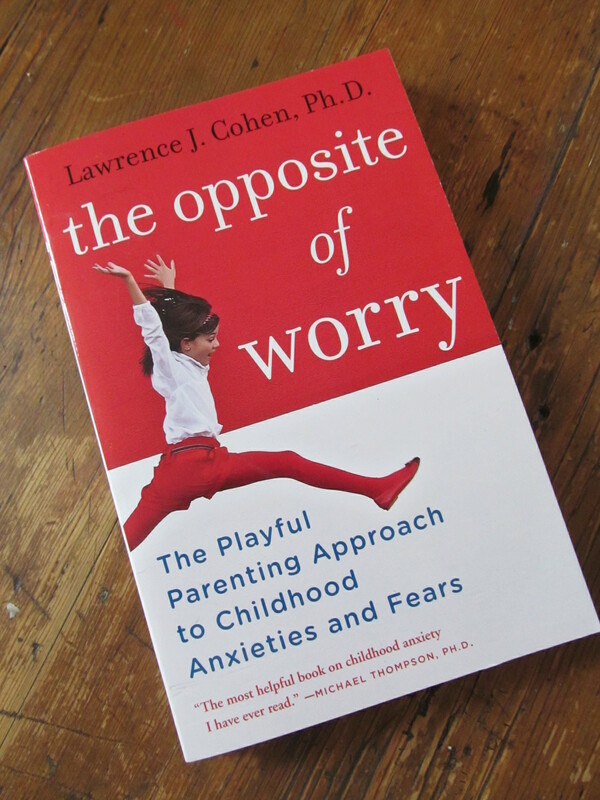 However, today I give away one copy of Cohen’s latest book: “The Opposite of Worry” – Great stuff? Yes, I think so too. So, what is the job? Don’t worry, you don’t have to sing or dance. Much easier: Just write a little comment on Dads Talk’s facebook site about your BEST experience as a father. Or if you’re not a father yourself, but witnessed great moments of parenting/fathering, let me know. 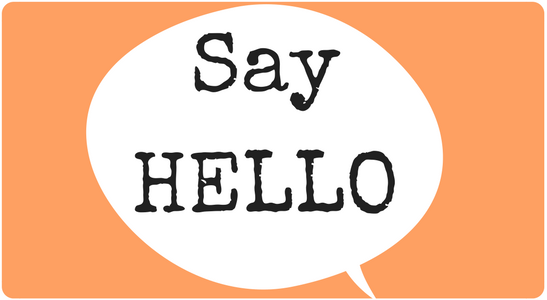 …and if you like – spread the word, share your comment and this site on your timeline and let people know what you think. Ready? Awesome! The brand new book is waiting for a new home! 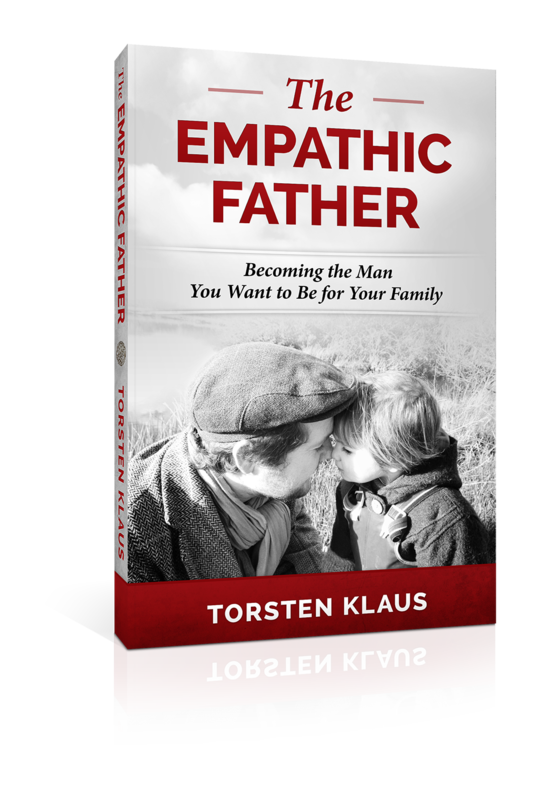 Categories: Parenting and Empathic Fathers | Tags: authentic dad, books, dads, family, fathers, modern dad, new fathers, parenting, relationships, support, win a book | Permalink.